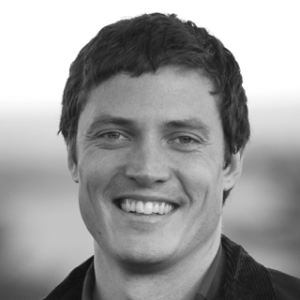 Michael Murphy is the executive director of MASS Design Group, a nonprofit architecture firm that leverages buildings, as well as the design and construction process, to become engines for health, economic growth and long-term sustainability. MASS’s work has been recognized globally. Most recently at the UN Solutions Summit, the Aga Khan Award for Architecture, and as winners of the 2015 Design Biennial Boston. Since founding the firm in 2010 Michael has overseen the expansion of MASS into ten countries. He sits on the boards of the Clinton Global Initiative Advisory Committee, the Harvard Graduate School of Design Alumni Board, the Center for Healthcare Design and is an Expert in Residence of the Harvard Innovation Lab. Michael is from Poughkeepsie, NY and holds a Master in Architecture from the Harvard Graduate School of Design.